Our goal is to provide services which we believe to be extremely important and fitting for the image of a well groomed gentleman. While striving for lifelong clients, we cater to your specific needs when it comes to your appearance. Your happiness and higher level of self confidence the moment you leave our doors is our highest priority, so we hope that you indulge in each of our services as we strive to enhance your image. Feel your worth and customize your confidence. 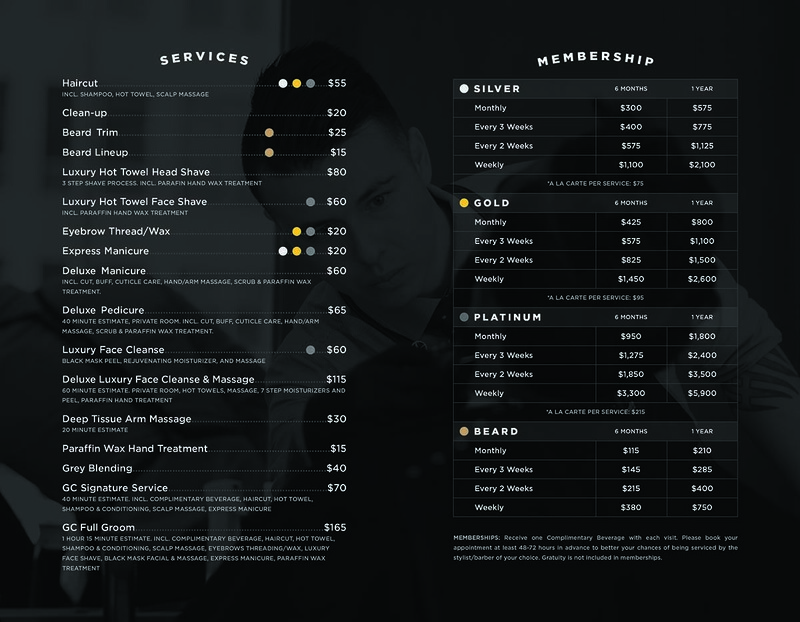 We offer different tiers of memberships that tailor to the needs of each individual. We know everyone is different and wants to maintain their own respectable image, so to keep some money in your pockets with the frequent upkeep, these memberships were designed for you. A membership will grant you access to our members-only events held throughout the year where we create opportunities for our members to get to know one another. 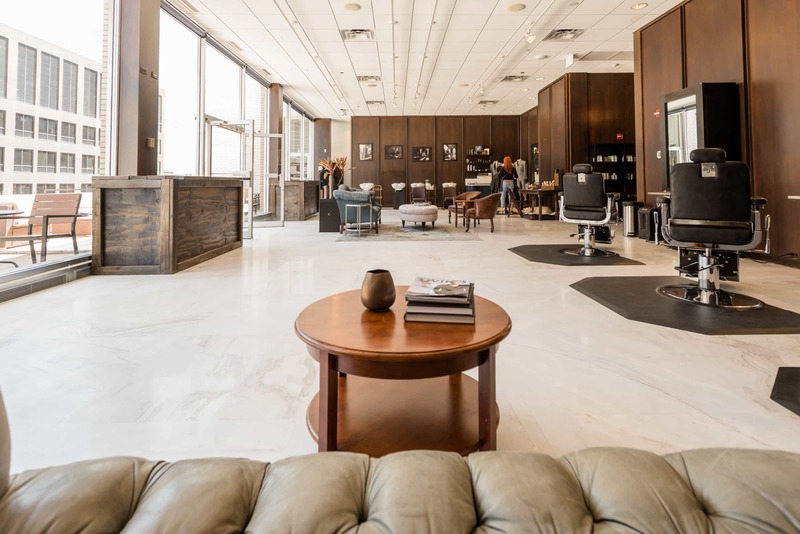 We aim to provide the ultimate grooming experience and making you look your best is our absolute goal.